Transformation: Its big business these days. It’s everywhere. But what is it, and how do you know when it has happened to you? 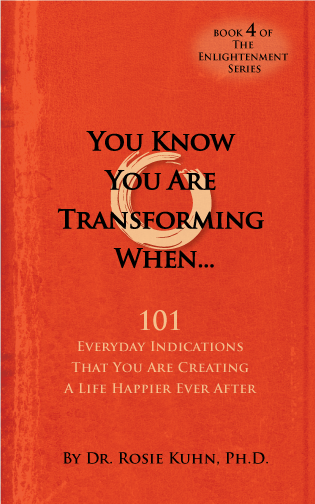 Here are 101 everyday indications that you are indeed transforming, and that you are further along on your spiritual journey than you ever imagined possible. 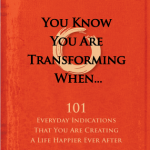 Do you have a transforming story? Share it below!